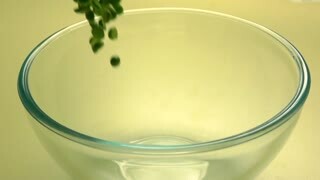 Search Results for "green peas"
Fresh green peas in white ceramic bowl on gray stone background. Top view with copy space. Green peas plants growing in homegrown organic vegetable garden, cultivated agricultural field. 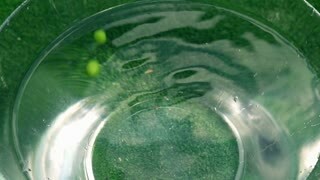 SLOW MOTION: Cinematic shot of homegrown green peas rolling down wooden counter. 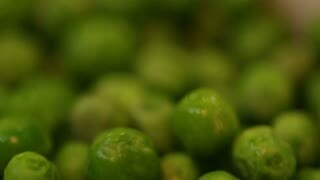 MACRO, DOF: Water droplets splash over the round green peas inside a blender. 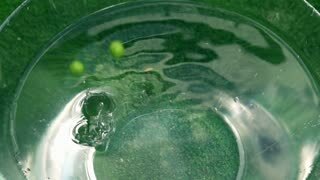 SLOW MOTION, MACRO, DOF: Raw homegrown green peas bouncing off the wooden table. 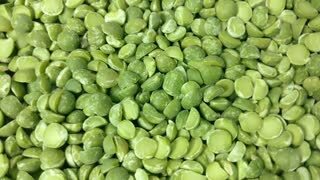 SLOW MOTION, MACRO: Raw organic green peas are blended in a food processor. Cooking spain paella with seafood and green peas in pan. Cook preparing seafood paella on spanish restaurant kitchen. Traditional spain cuisine. Healthy nutrition. Green peas in a blue plate on the kitchen table. Peas. 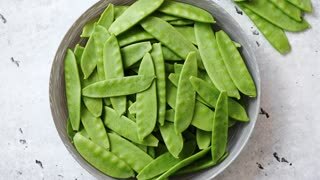 Tin can canned green peas.